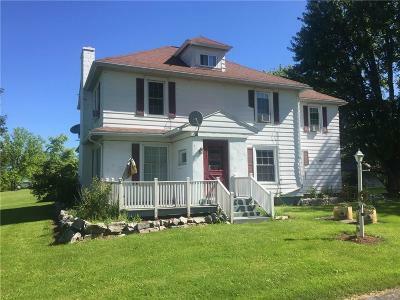 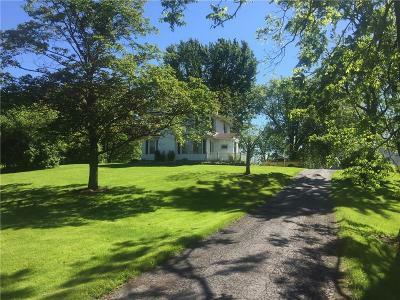 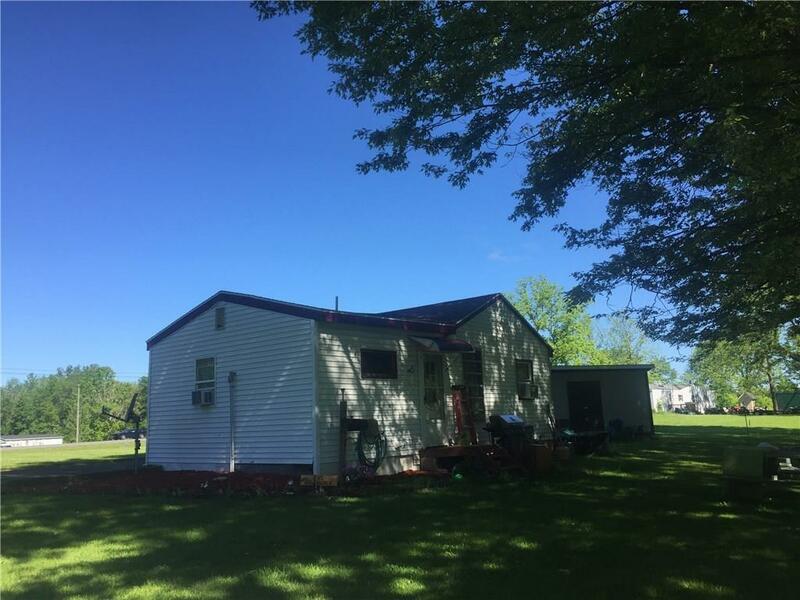 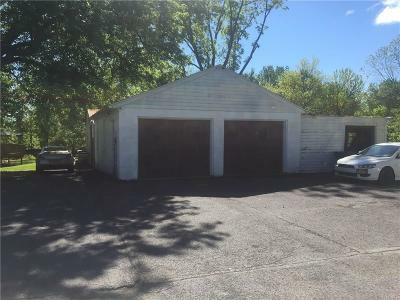 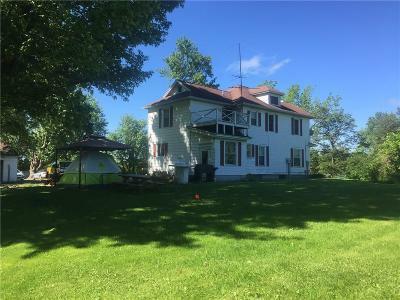 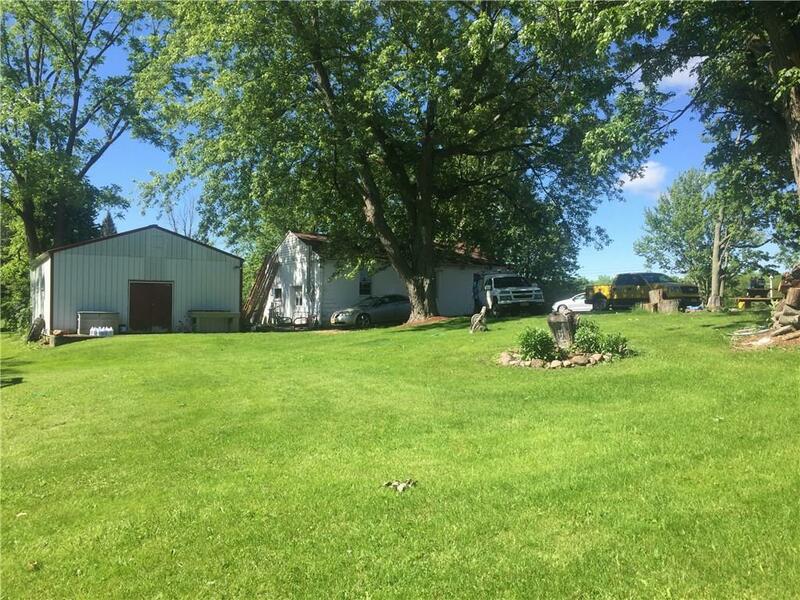 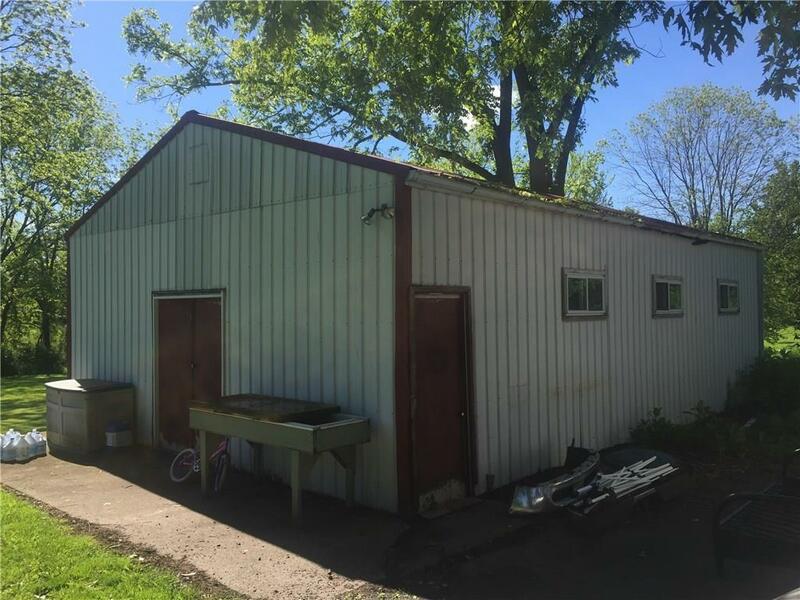 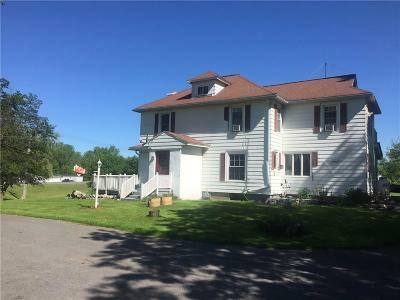 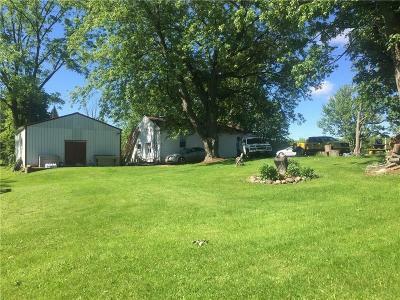 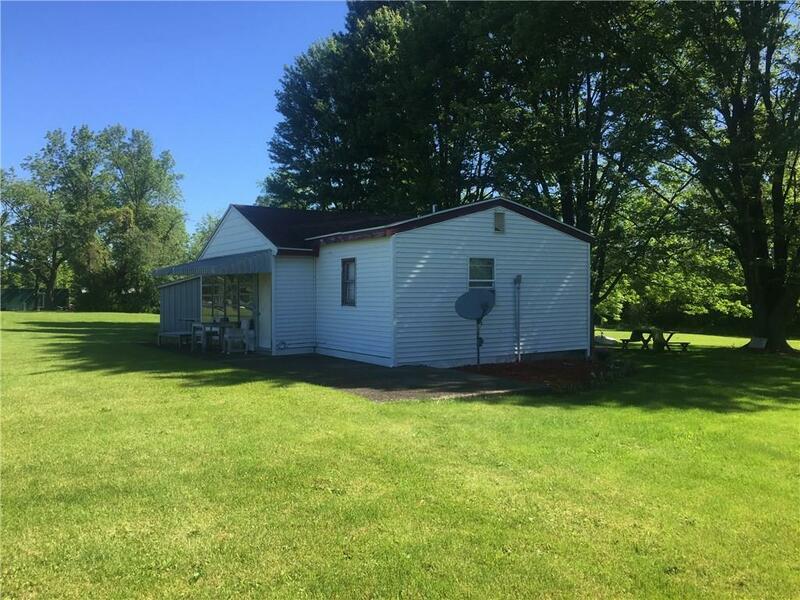 1519 State Route 414 Tyre, NY. 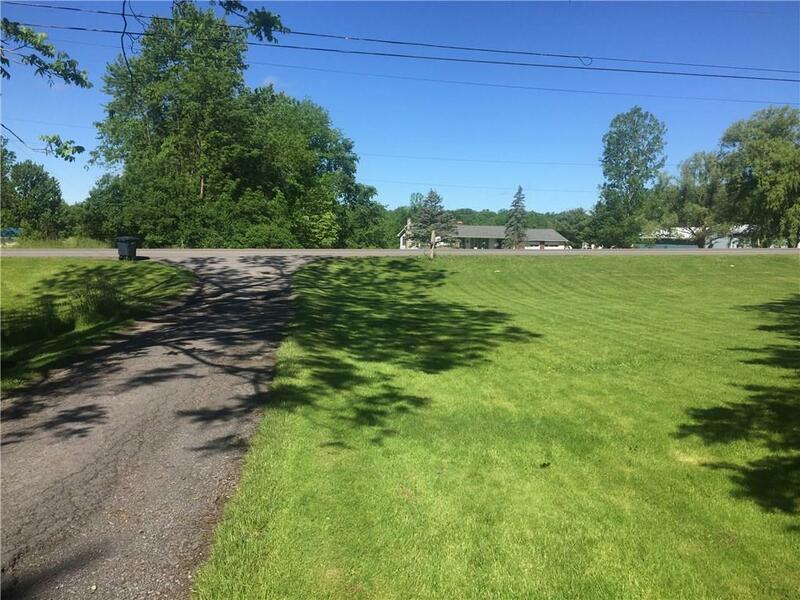 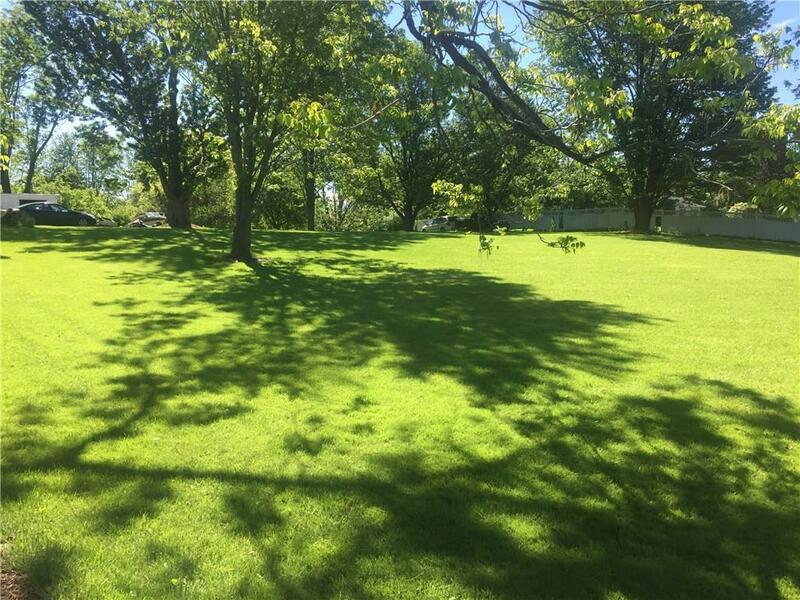 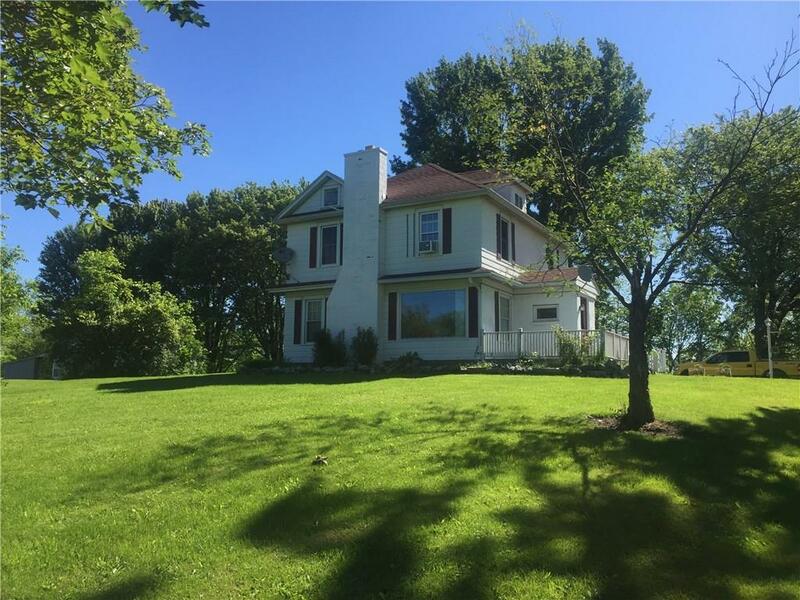 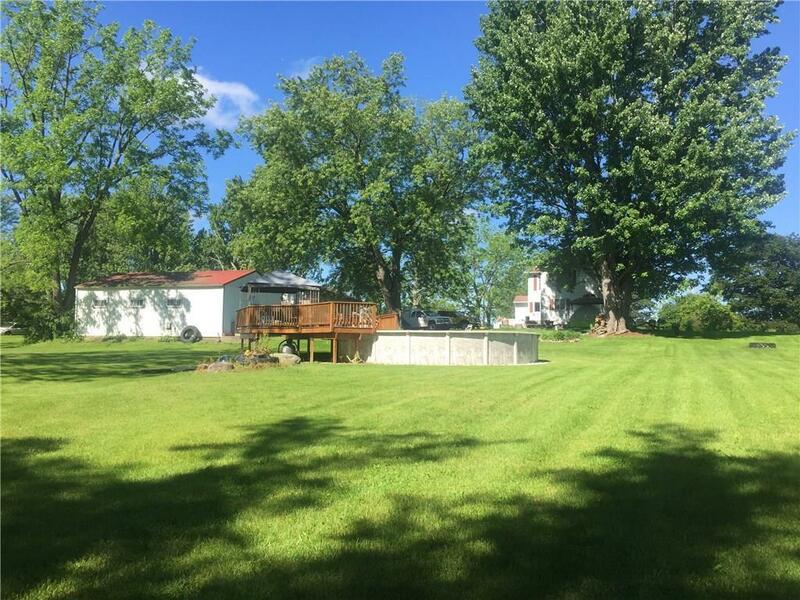 | MLS# R1052954 | Largest Real Estate Sales and Property Management Company in The Finger Lakes and WNY. 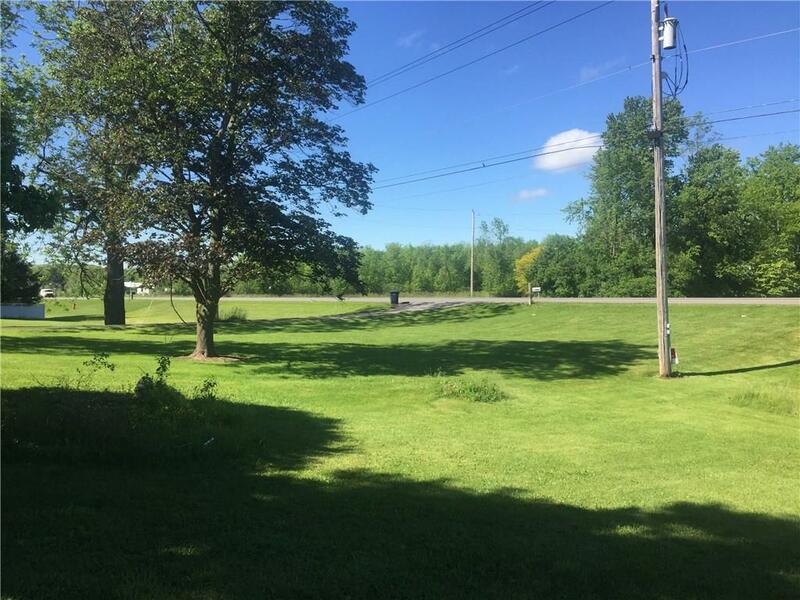 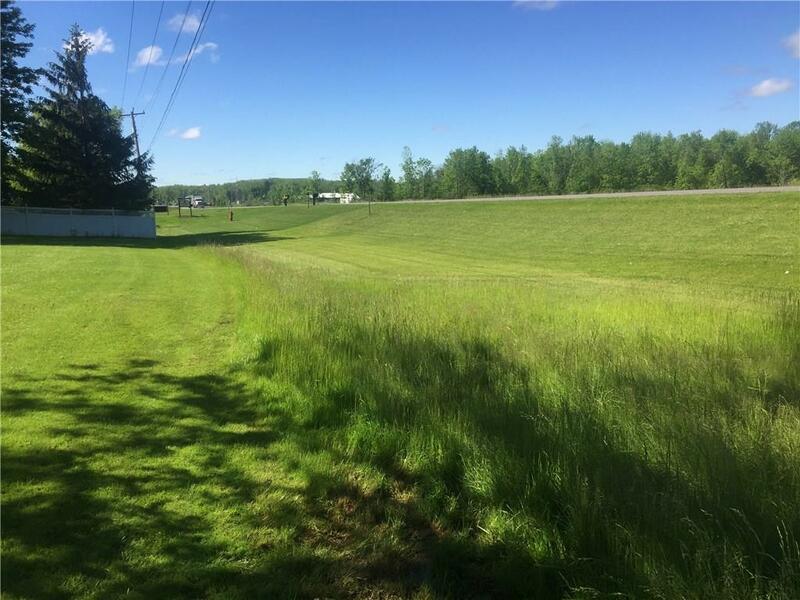 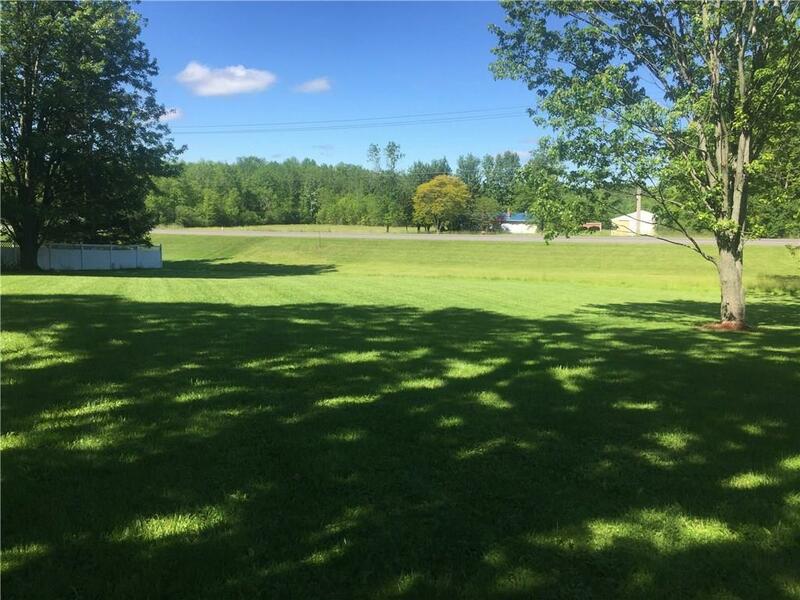 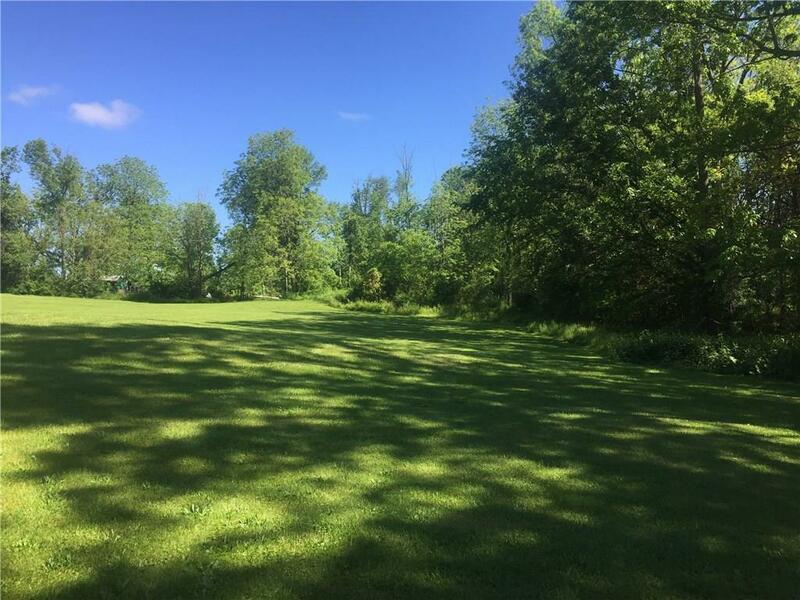 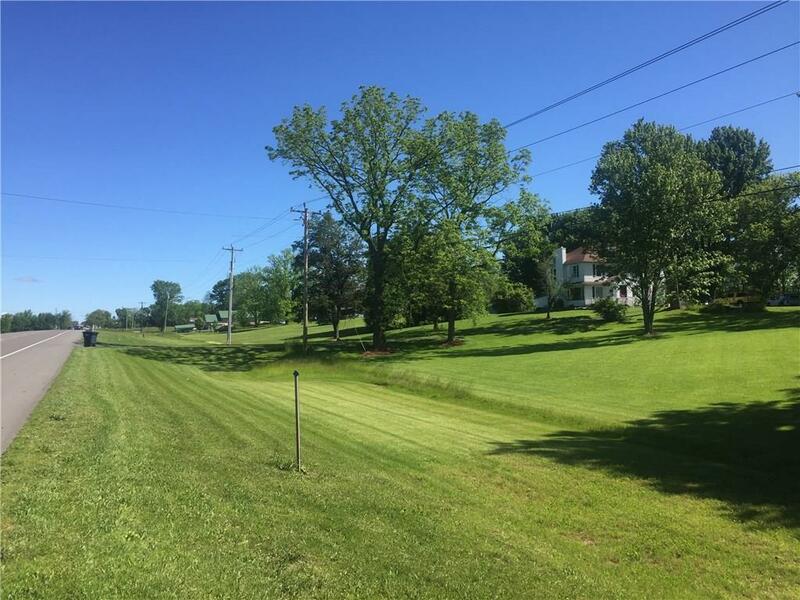 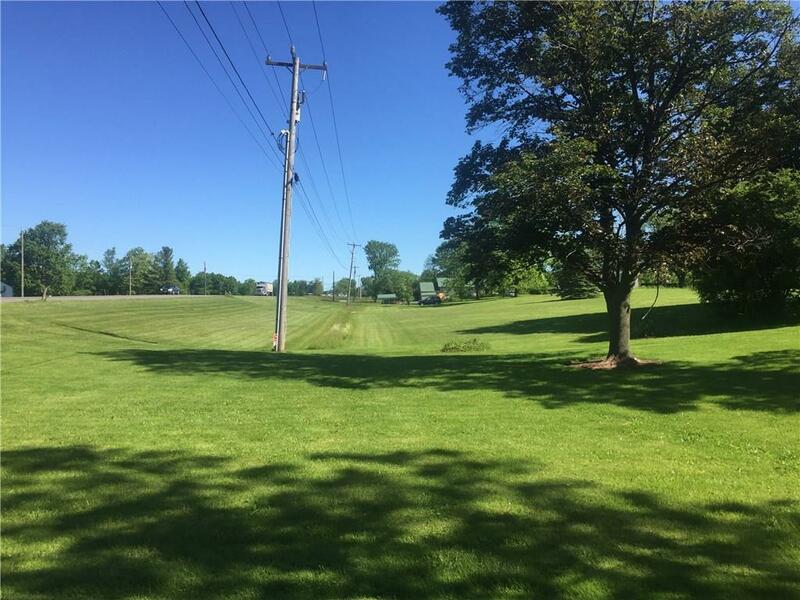 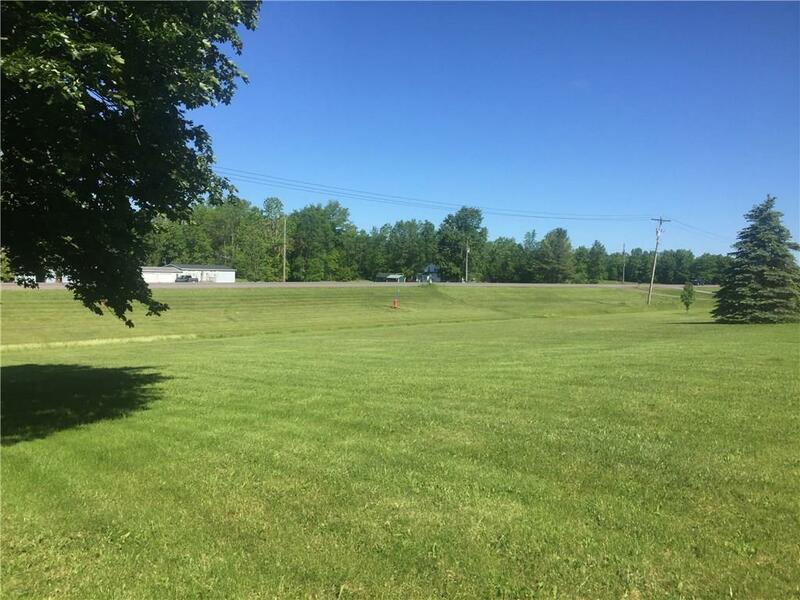 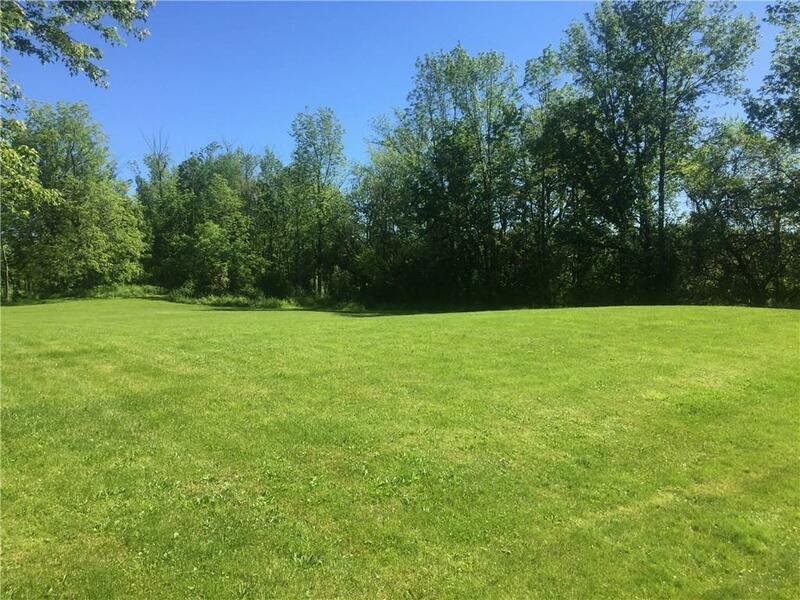 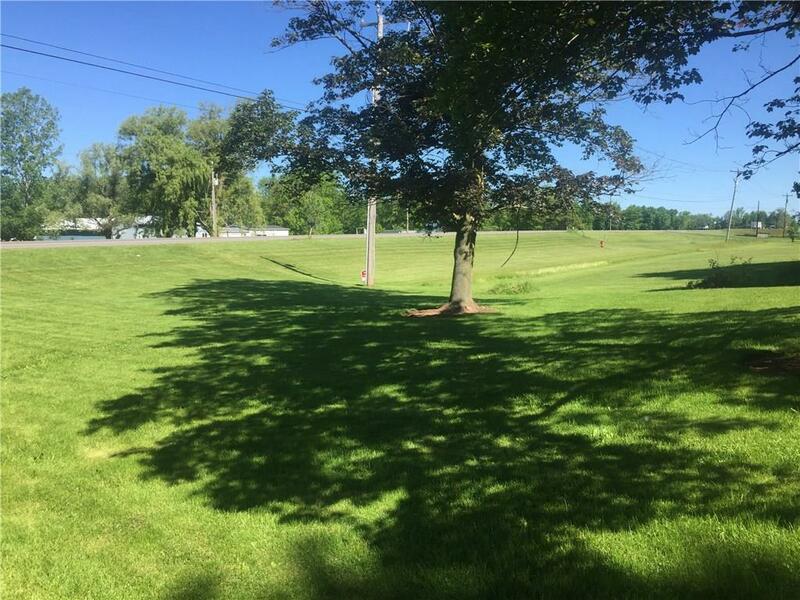 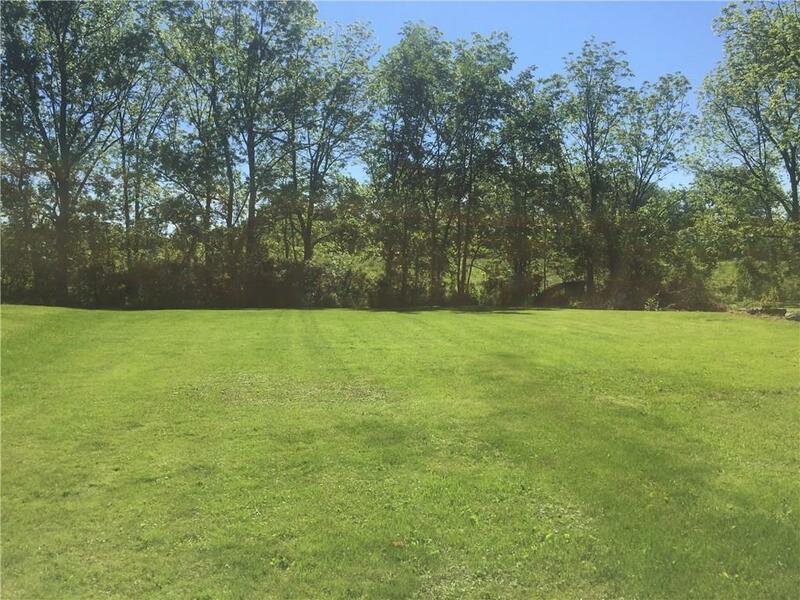 Endless possibilities with this 5 acre parcel with over 650 feet of road frontage on Route 414, just minutes from Del Lago casino. 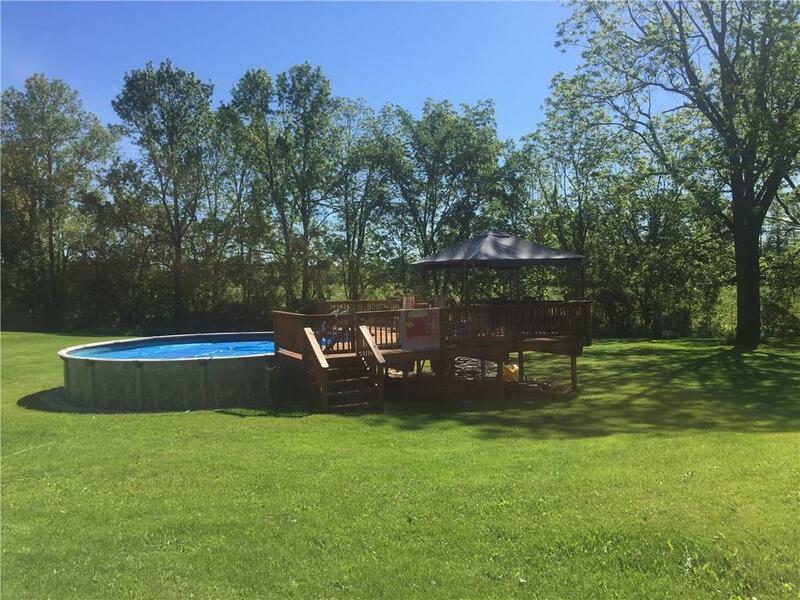 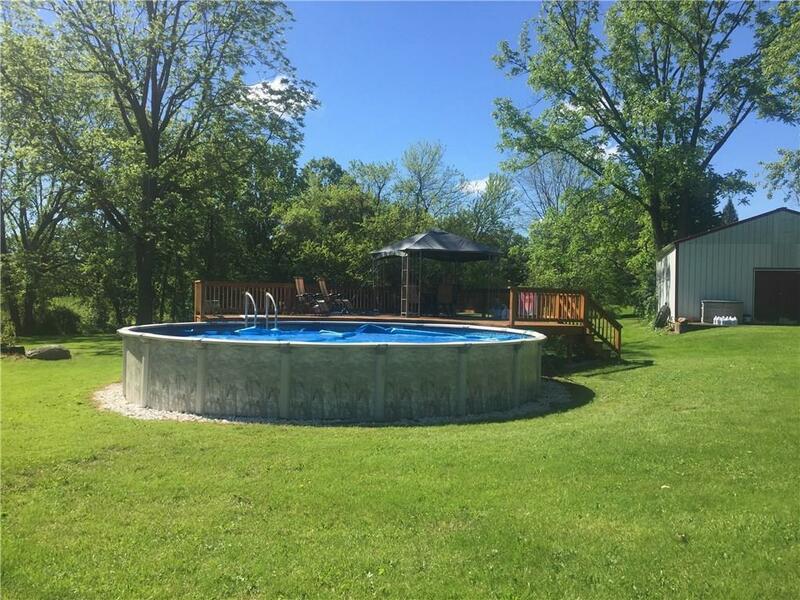 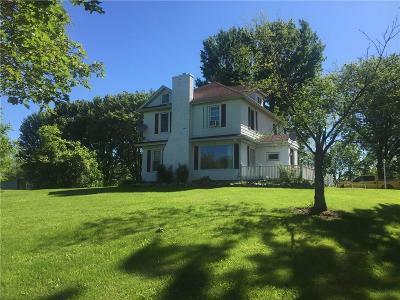 The property includes a 4bed 1.5 bath single family home, two large garages, and a separate pool house.